An age ago, I posted a similar blog all about the lowest rated books on my Goodreads, which I am planning on revisiting and doing a part 2 of soon. But today I wanted to look at the opposite and take a look at the most loved books on my TBR! Without further ado, let’s take a look at what ranks! 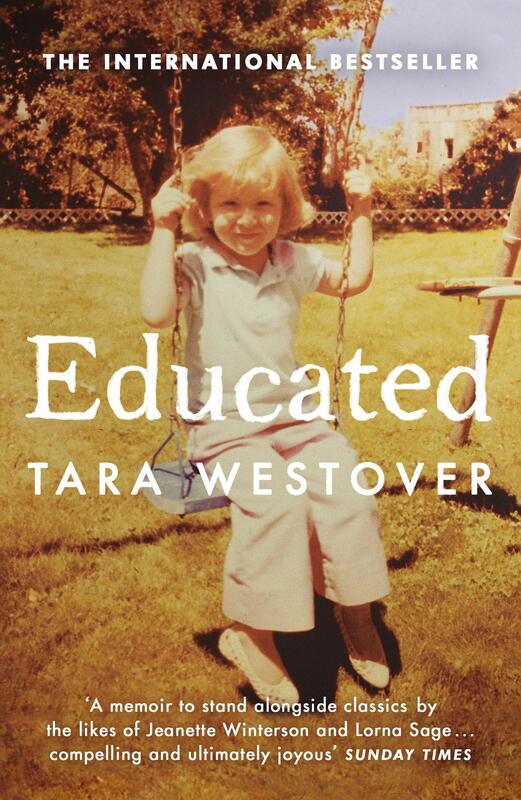 I added this to my TBR off the back of a Goodreads blog that featured it. It sounds like a really eye-opening and educational read about America’s racist history (and present!!). It is quite a beast at 592 pages though, I’m not sure when I’ll read it. I’ve seen so many amazing reviews for this one and I’m very excited to read it at some point. I understand there are a few points being mentioned that look at the book in a negative or even dis-believing light, however, I still think it will be an interesting read. I’m not religious and I often avoid religious books as I can’t relate to it, however, this book came highly recommended after I talked about events in history I wish I had been taught in school. I think the rating for this one speaks for itself, and nonreligious friends have told me that this one doesn’t get too preachy either. I can’t even remember how I came across looking at this book. As you can see, it’s not the most popular nonfiction with less than 2,000 ratings and I don’t think I’ve ever heard of the Attica Prison Uprising, but it sounds like a really interesting event that I would like to be educated on. I loved this sound of this due to hearing that it was non-fiction and I thought the story it told sounded fascinating. I was then told by Janel (@Keeper of Pages) that this was in fact not entirely the case. It turns out this story is much more fiction than fact and a lot of it was plagiarised. Some backup evidence of this can be found here and here. Now knowing this, I would still be interested in reading the books, but I would also like to read the book it plagiarised from The African by Harold Courlander. Now I don’t read much YA, as you all probably know, but I do have a fondness towards Patrick Ness thanks to his Choas Walking series I read as a teen. I’ve heard many amazing things about this story and do actually have the book myself, it’s just finding the right time to read it. Here is another book I have on my shelves at home, thanks to receiving it as part of a book swap I participated in on Instagram. I recently read an amazing 5-star review for this on The Opinionated Reader’s blog which further solidified my excitement for this story. Like with the YA before it, I need to find the right time to pick this one up. So there we have it! Those are the top rated book on my TBR. I might do a part 2 of this blog as it’s been enjoyable to see which books rank highly. It’s interesting and exciting to see so the top top books are non-fiction! I loved writing these posts and am glad to see you have done the same after I got the idea for the lowest rated books from you last year. 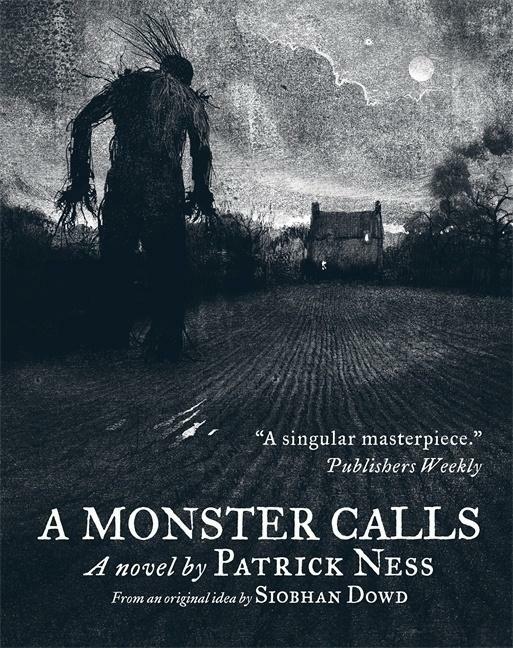 I half want to read a monster calls, and its quite a short one at under 300 pages so I’m sure I will get to it at some point. 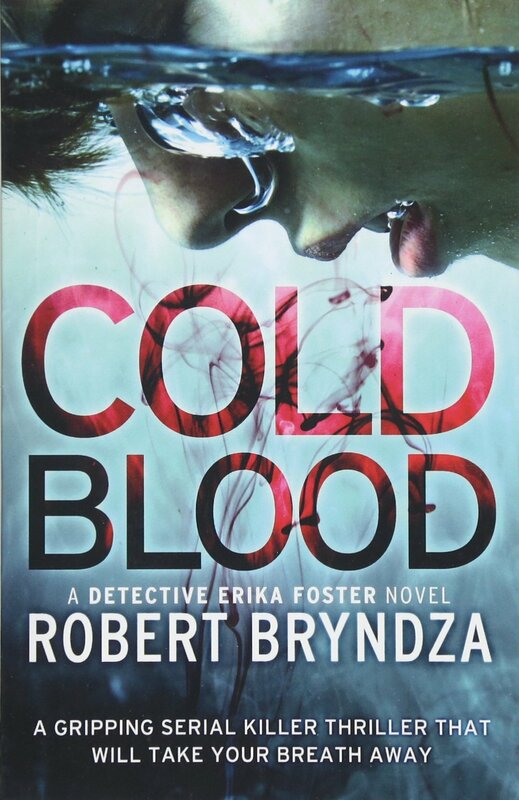 I also read Robert Bryndza first book The Girl in the Ice’ and really liked it but haven’t even thought about picking the next book up, I guess you wouldn’t recommend I do?! I also want to read Blood in the Water at some point. 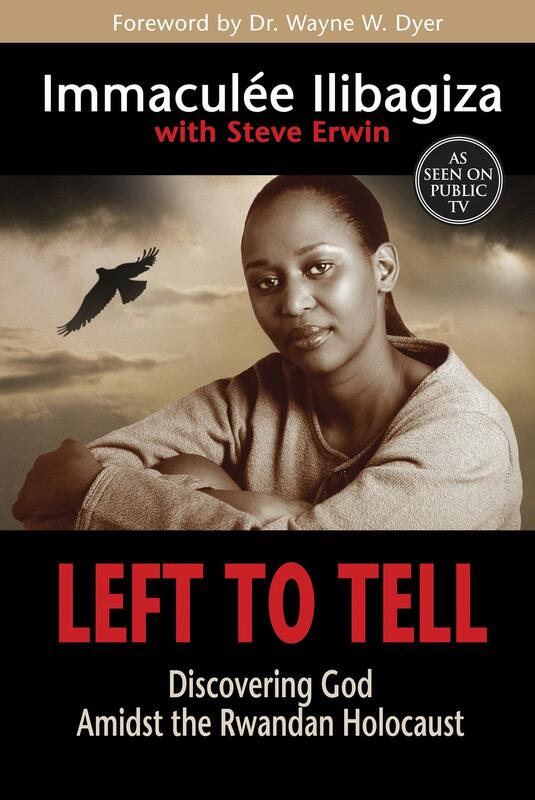 I really appreciate what you said about Left to Tell because it’s often the same for me, I can’t relate to religiously-themed stories and often feel like they’re preachy. Good to know that one takes a different tone. 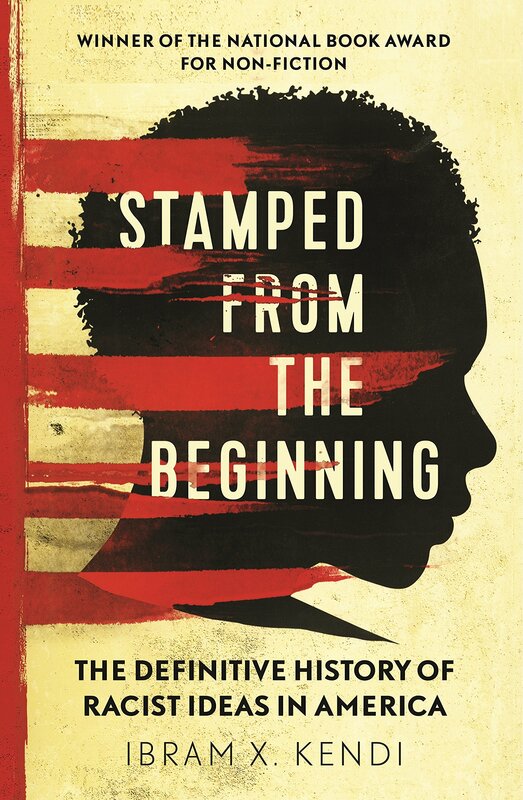 Stamped from the Beginning sounds intense but important. This is a fun concept! I’ve looked at my top rated books I’ve read, but not the ones on my TBR. I agree that it’s very cool about non-fiction books taking top marks! I get so mad whenever I think about Roots, because I dedicated all that time to it, and really believed in it, only to find out a lot of it was false, even down to his ancestor’s names, so disappointing! 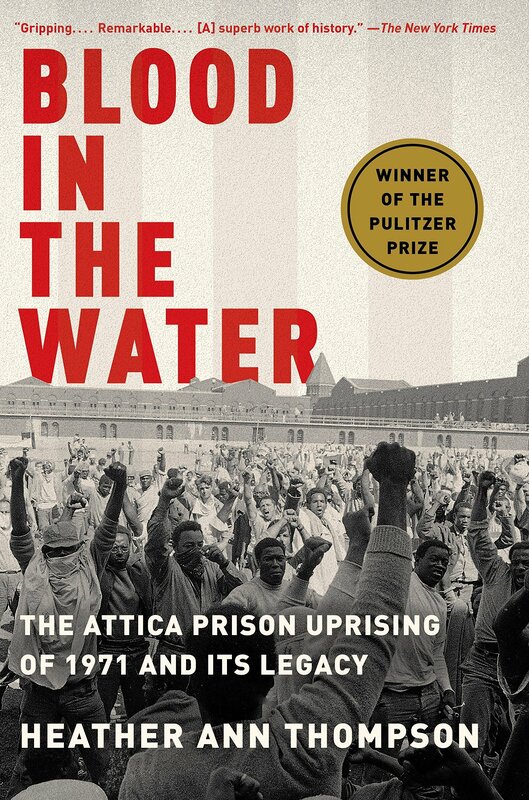 I don’t know about the Attica Prison Uprising but it’s something I wanna read about now, thanks! Ahh, I just realised I forgot to link you, I’ll do that now! I’m glad you told me because if I do read it I won’t have that same disappointment as you did when you found out about it! 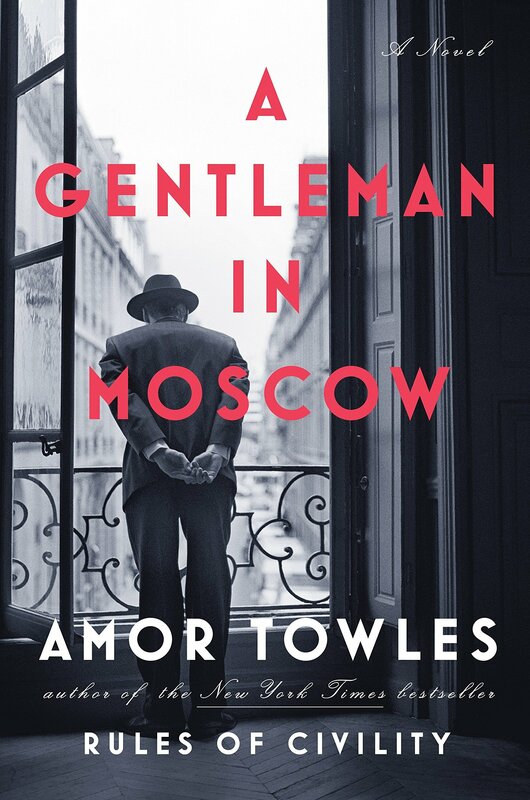 I read A Gentleman in Moscow and Educated, both were very different from one another, but I really enjoyed them both. The current top 2 rated book on my owned TBR is The Wicked King by Holly Black and The Stand by Stephen King. I have The Stand on my TBR as well. My mum & uncle are pushing me to read that one as they say it’s incredible! That is great to hear! It is such a large book and that is always a worry in the back of my head. I do like a lot of his works though, so changes are I will like this one as well. ‘A Gentlemen In Moscow,’ has been on my shelf for quite some time; I should read it. How was it? Thanks, anyways for sharing and good luck!